Wanna feel old? This coming March is Futurama’s 20th anniversary. 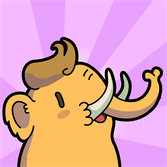 So happy about this icon for @tootapp that I finally managed to put together. 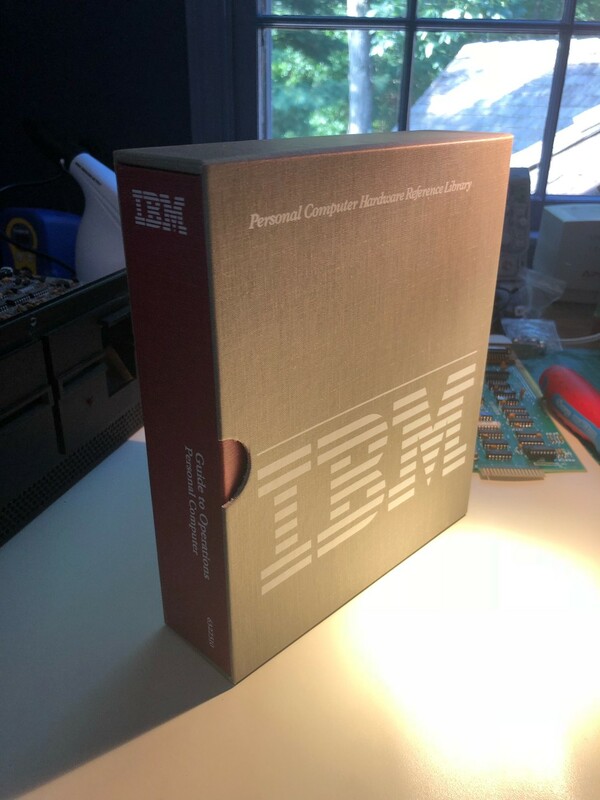 My favorite IBM design though is their 1980s cloth-bound manuals, designed by Massimo Vignelli. These are a joy to use and to look at. 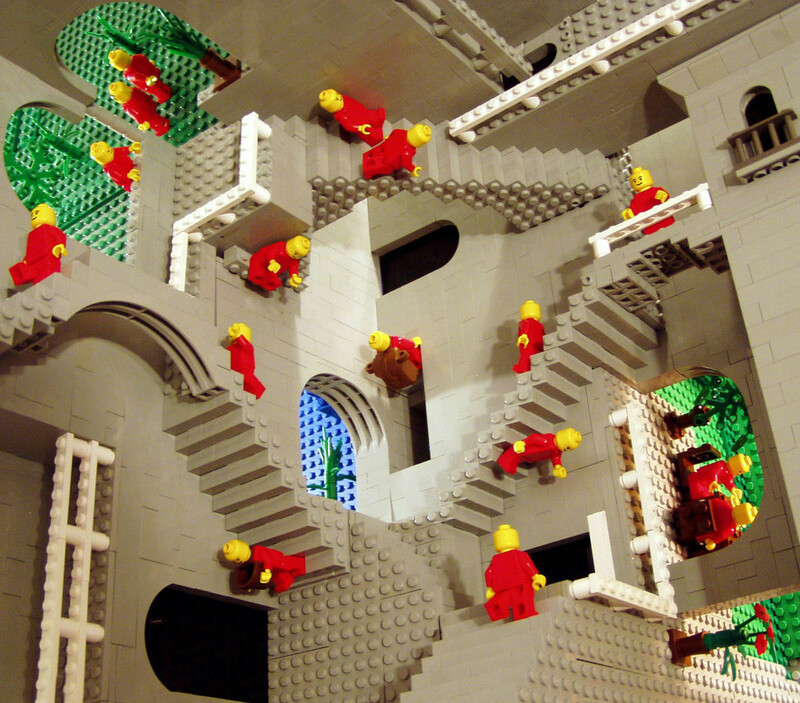 Amazing video about game design and development tricks in crazily limited amounts of RAM. Holy crap. 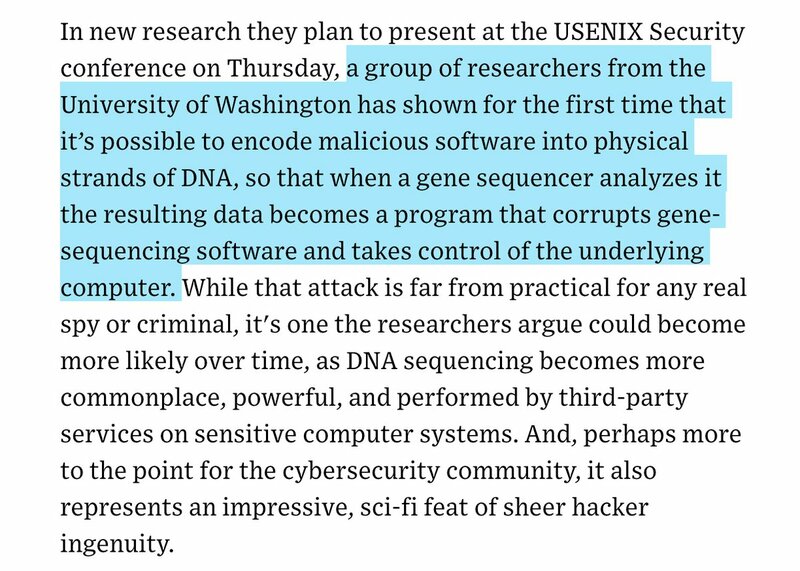 Malware hidden in a strand of DNA hijacks the computer that analyzes that particular gene sequence. We're going to live in a very weird world man. Our golden age ended on September 11th, 2001. The day we decided to make fear our ultimate ruler, when we succumbed to the false promises of safety in exchange for liberty, when we chose to rate our believes higher than our knowledge, when we started to reject the stranger instead of welcoming him and when we turned our eyes from the future towards the past.